This Powerful Activation came to be through STRONG “Star Nation” of the “I AM” Guidance”! It was recorded on the New Capricorn Moon Solar Eclipse Energy (Jan 5th) on Jan 9th 2019 at 11:11am, by Kim’s I AM Alchemy Team! The premise of this Holographic Activation is to be of Support of our Great Awakening and information in how to ride these Quantum Shifts that we have all been experiencing! Multi-dimensional Downloads, and Light Language codes, came in to recalibrate your Energy Field! There is a unique specific Upgrade in the Communication you are available to receive within the I AM Frequency bandwidth! 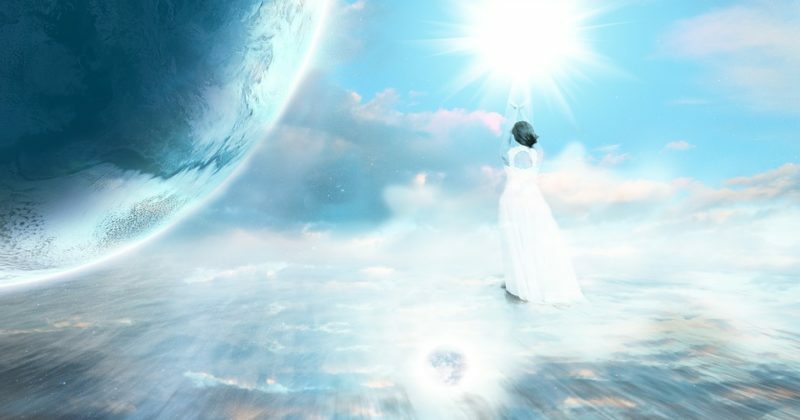 Every time that you listen, you will amplify this connective ability creating inroads to Crystalline Clear Guidance and Discernment!